Our U.S. editors discuss the coup in Thailand and the Russia-China natural gas deal. 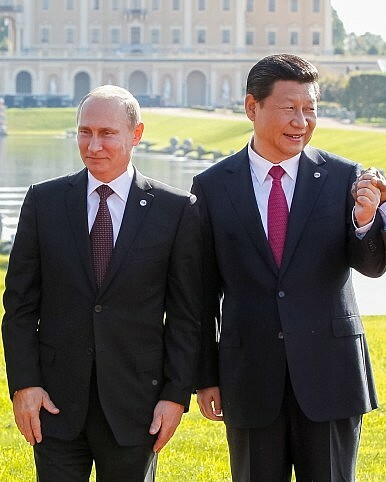 In this week’s podcast for The Diplomat, U.S.-based editors Ankit Panda and Zachary Keck discuss the recent military coup in Thailand and the geopolitical implications of the $400 billion Russia-China natural gas deal. What Do Thailand’s New Economic Numbers Say About Its Political Future? The good news masks a still uncertain road ahead for the ruling junta.